Stay safe in high Westminster, MD temps! 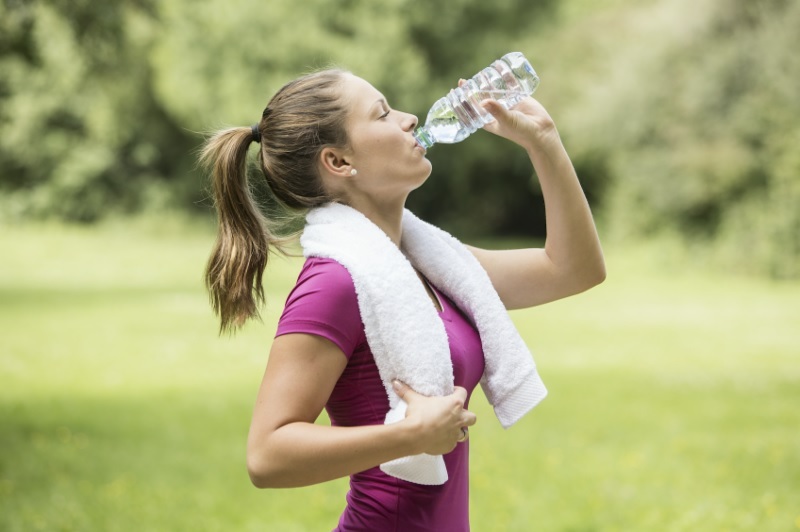 Drink plenty of fluids, wear sunscreen and watch the temperature when exercising outdoors. Contact your doctor of chiropractic to learn more about general health and wellness!